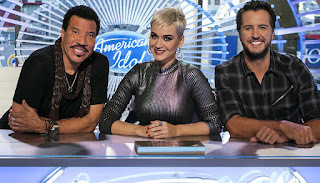 It was a much-anticipated night for TV ratings, with the return of American Idol after a one year hiatus, as well as the return of Timeless and the premiere of Deception. All three of these translated into pretty decent numbers, especially American Idol. 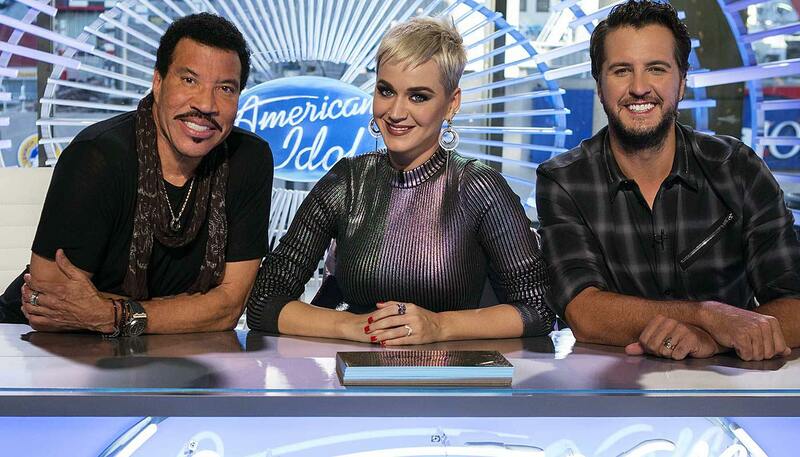 Idol dominated in the ratings last night, nearly double what its closest competition did last night. That 2.3 is certainly a strong debut, and it was about what TVRG readers expected for the show's debut. Behind it was the premiere of Deception, which managed to make an entire ratings point disappear with a 1.3. That certainly isn't a terrible debut, but the 1.4/1.1 halfhour breakdown isn't too terribly promising. We'll see how it settles in coming weeks, but for now it looks like it could go either way. Elsewhere, NBC had a three hour-long special of American Ninja Warrior at 0.8, which led into the season premiere of Timeless, also at 0.8. That's a better-than-expected start for Timeless, which was down a tenth from its season one finale despite moving to a new (worse) timeslot. Fox had a special on OJ Simpsons that did well with a 1.2, as well as an original Bob's Burgers that did... less well. CBS double-pumped 60 Minutes, which ticked up to 0.9 for both episodes. It also had the returns of NCIS: LA at 0.9 and Madam Secretary at 0.6, with both around their typical fall numbers. Finals Update: Bob's Burgers (+0.1) and the repeat of Bob's Burgers (+0.1) adjusted up. Deception (-0.1) adjusted down.